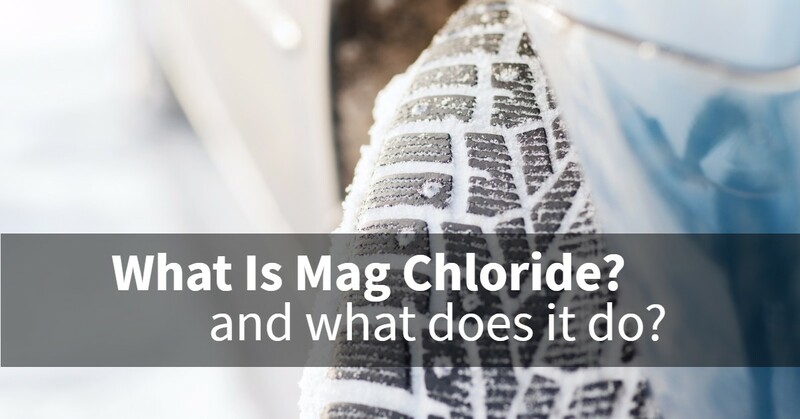 What Is Mag Chloride & What Does It Do to Your Car? Now, mag chloride seems fairly innocent in the aforementioned statement. 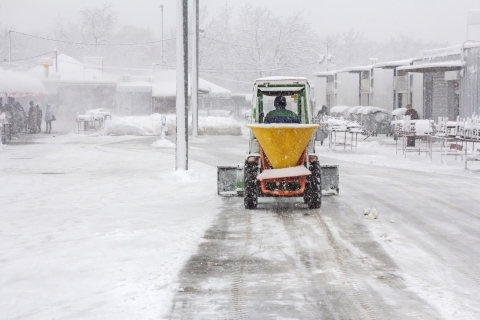 After all, it won’t damage your vehicle’s paint or windshield. However, it’s doing some work on the undercarriage of your vehicle. In addition, it’s wise to spray down the exterior of your vehicle to retain its paint job. While mag chloride isn’t a hazard for your paint, as CDOT states, any exposed metal will corrode when mag chloride and water are present. So, if you have a tiny ding or chip on the paintjob of your car, mag chloride can seep into the body of your car and begin to rust. Save the value of your car and give it a good thorough cleaning after every journey across CDOT maintained roads. When mag chloride has harmed your car, we’re here with the fix. We provide body repair and paint services, so that the exterior of your vehicle looks as sleek as it did the day you took it off the lot. Plus, we can replace and maintain any and all components under the hood of your car. View a full list of our mechanic services and cosmetic services, and schedule service for your vehicle today! Here at Avalon, we provide auto repair services for German vehicles, including Audi®, BMW®, Volkswagen®, Porsche®, and Mini®. Avalon Motorsports is conveniently located in Denver, at 6950 East Colfax Avenue.